Last Friday night at the Cynthia Woods Mitchell Pavilion Halloween got off to the musically spooky start that residents always look forward to from the Houston Symphony’s annual Hocus Pocus Pops concert. Out on the Pavilion plaza there was the usual fun-filled array of pre-concert games and activities for the youngsters. 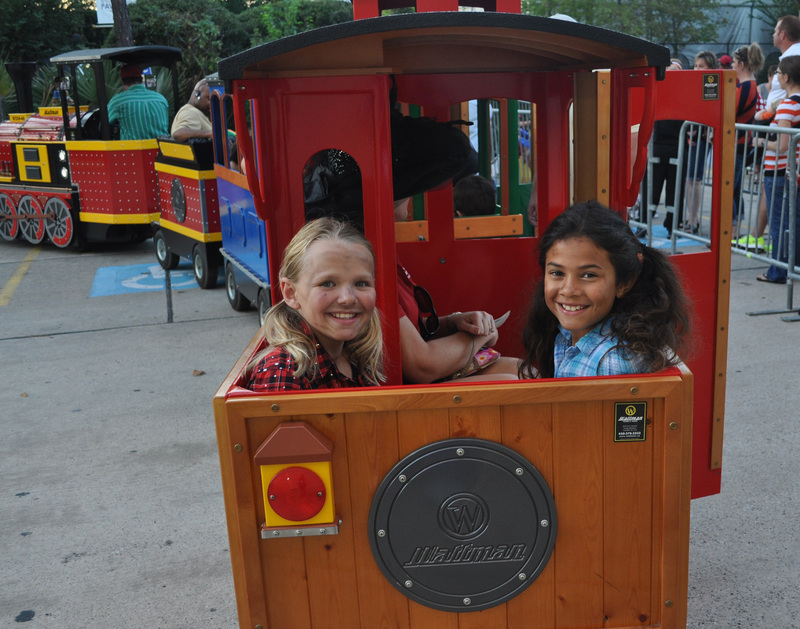 That included the popular miniature train ride that was back again this year, perhaps much to the chagrin of drivers expecting to park in the many handicapped parking spaces that had been commandeered to accommodate the train layout. But it was all in the spirit of good fun for the kids, many of whom were dressed in a wide variety of Halloween costumes in hopes of being selected to participate in the annual costume march across the stage. There was even a surprise singing “flash mob” on the hilltop from talented members of the Christian Youth Theatre. Among the many other spooky and exciting works presented were Wendel’s merry, “Poltergeist Polka,” Stravinsky’s very fiery “Firebird,” the thrilling “Thunder and Lightning” of J.Strauss Jr., “The Witches Ride” from Humperdink’s Hansel and Gretel, and Saint Saëns’ eerie “Danse Macabre,” featuring wonderful solo moments on violin from Mr. Halen. Halen would return for more virtuoso moments during the Shaiman composition of the tango from “Addams Family Values.” And speaking of The Addams Family, the orchestra’s beautiful performance of the lovely overture to that Broadway show made me very sorry I have not yet seen a production of the musical. 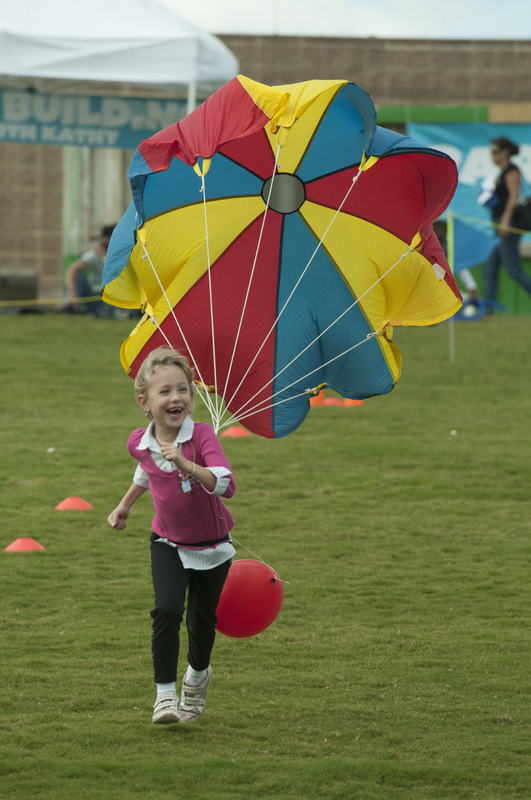 And COMING SOON: Moms and Dads it’s almost time to gather your kids and head to The Cynthia Woods Mitchell Pavilion for the 18th Annual Children’s Festival, presented by ExxonMobil, Nov. 9 & 10. This star-studded, family-friendly event is going to be one for the record books, and you don’t want to miss it. 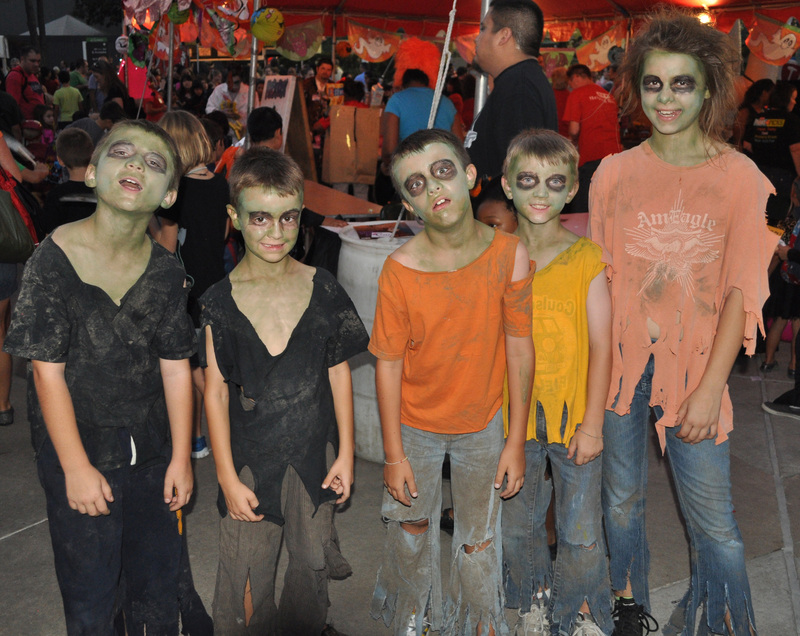 Kids are in for the time of their lives with performers on multiple stages, familiar characters strolling around, and activities located all around the venue. There’s surely something for each child to enjoy. Tickets are $8 in advance or $10 at the gate the day of the event. This admission fee includes every show and activity for the day. Tickets can be purchased at The Pavilion Box Office Monday through Friday from 10 a.m.-5 p.m., at all Ticketmaster locations, online at www.ticketmaster.com, or by calling 800-745-3000. Children age 2 and under are free. Picnics are welcome, but beverages cannot be brought into the venue. This entry was posted in Concert Reviews, HERE Lifestyle & Entertainment, HereHouston.com, Hocus Pocus Pops, Houston Community Newspapers online, Houston Symphony, The Courier Columns, ThePeoplesCritic.com, YourHoustonNews.com and tagged Classical Music, concerts, Cynthia Woods Mitchell Pavilion, Houston, Houston Symphony, music, Reviews. Bookmark the permalink. Can I get to ride in the little train? *Conductor Franz was costumed as Frankenstein’s MONSTER, to be most accurate.